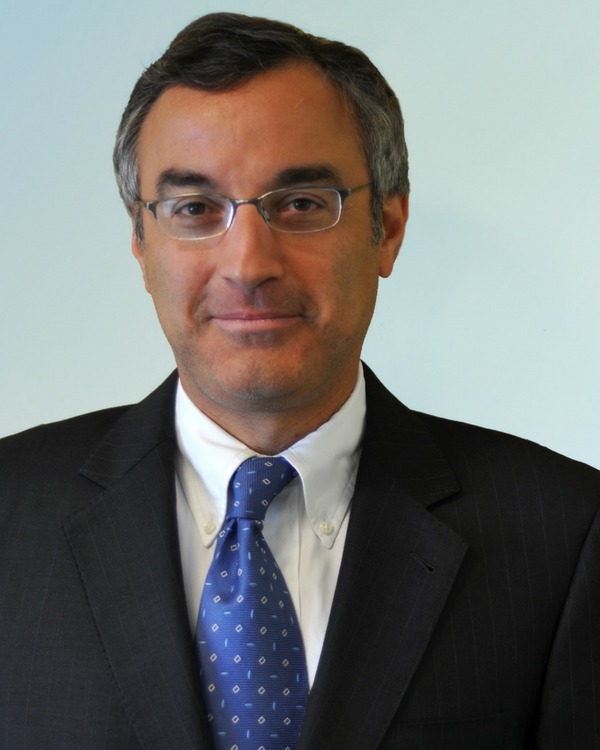 Paul M. Zimmerman joined the IAF in January 2012 as its general counsel and chief legal officer. He has over twenty years of experience as an attorney for the federal government and in private practice, having served as counsel for the United States Department of Justice, Peace Corps, The Nature Conservancy and Bredhoff & Kaiser, PLLC. He was the founding president of Brooklyn Law Students for the Public Interest, and he directed the Washington, D.C., office of the national non-profit Playworks, which partners with low-income schools to teach students a range of life skills through physical play and sports. He received his undergraduate degree from Brown University, where he majored in Portuguese and Brazilian Studies, and received his J.D. from Brooklyn Law School. He studied at the Federal University of Bahia in the northeast of Brazil and has worked and traveled widely in Latin America. Paul began his legal career as a judicial law clerk to the Hon. Reena Raggi on the United States District Court and the Hon. Frank Coffin on the United States Court of Appeals.